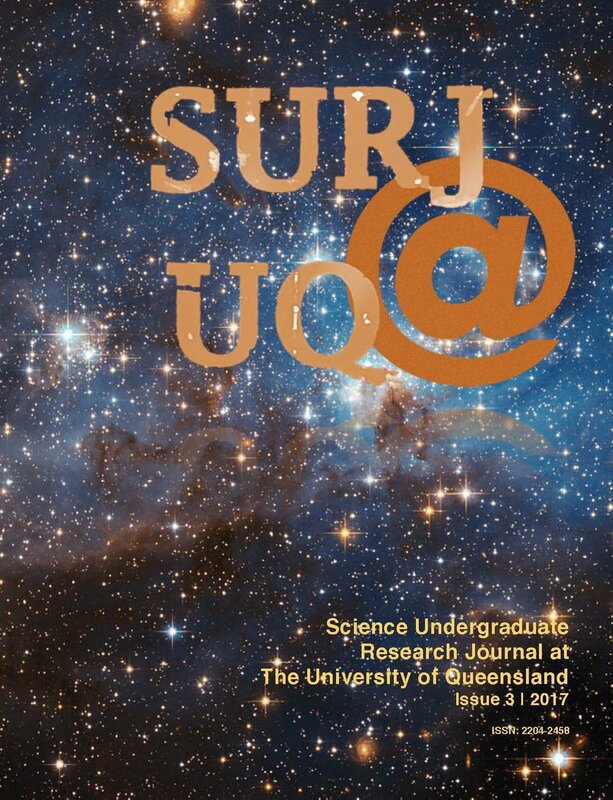 SURJ is the Science Undergraduate Research Journal at UQ. We publish one edition every two to three years. If you would like to contribute to SURJ please contact Susan Rowland.